The Dōgen Institute is supported by the generosity of its practitioners and friends. Your contribution of any amount will be gratefully accepted and will be used to make sure the teaching and practice of our ancestors remains available. You can also support the work of the Dogen Institute and Sanshin Zen Community by purchasing books, purchasing audio recordings or volunteering your time and talent. 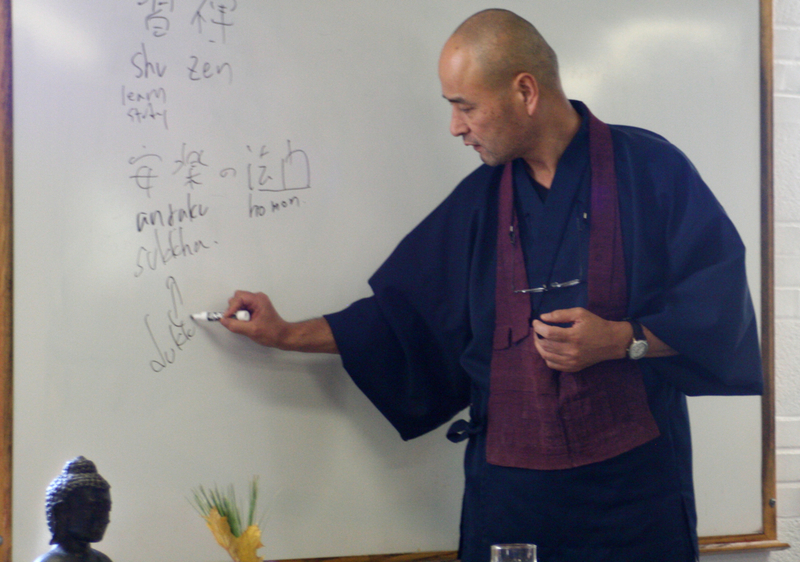 Shohaku Okumura Roshi lecturing at the Sillpoint Zen Community’s November 2010 retreat in Pittsburgh.